RouteOne automates the process of extracting data from the IBM i database and spool files and providing meaningful reports to the end user. - Post-processing routines to add pivot tables, graphs, etc. - Multiple format choices including Access, XML, XLS and more. For business critical reporting requirements RouteOne provides an exceptional business wide solution delivering key formatted analytics to who needs them, when they need them. Create reports the way your business wants to see them. RouteOne allows you to add pre and post formatting routines to provide professional analytical documents that may include features such as pivot tables, graphics, graphs and calculations. Add your own rules that determine when reports should be delivered. Schedule report generation and delivery (weekly sales, daily stock take, etc.) or automate reports depending upon database events or spool file creation. Your choice! 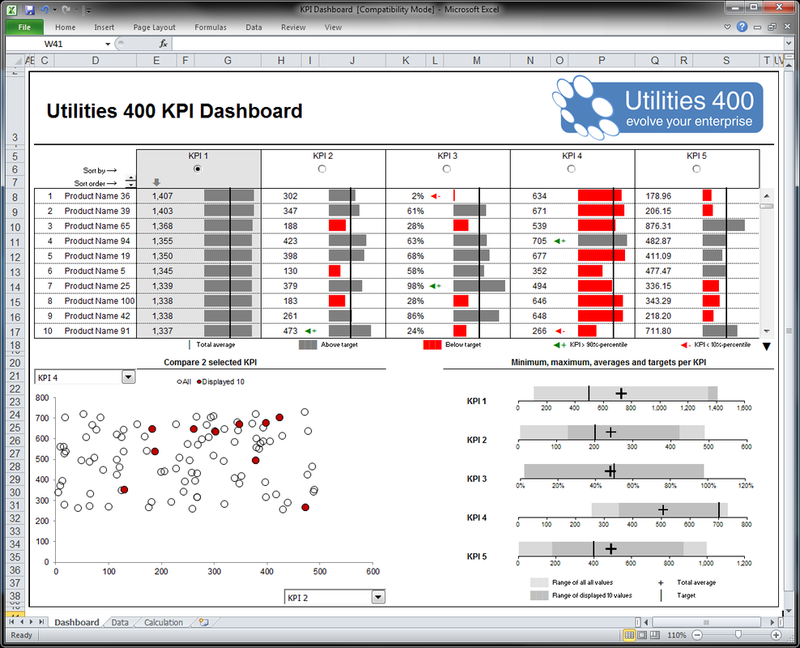 Populate XLS spreadsheets and make them meaningful to the audience by have them fully formatted on delivery.